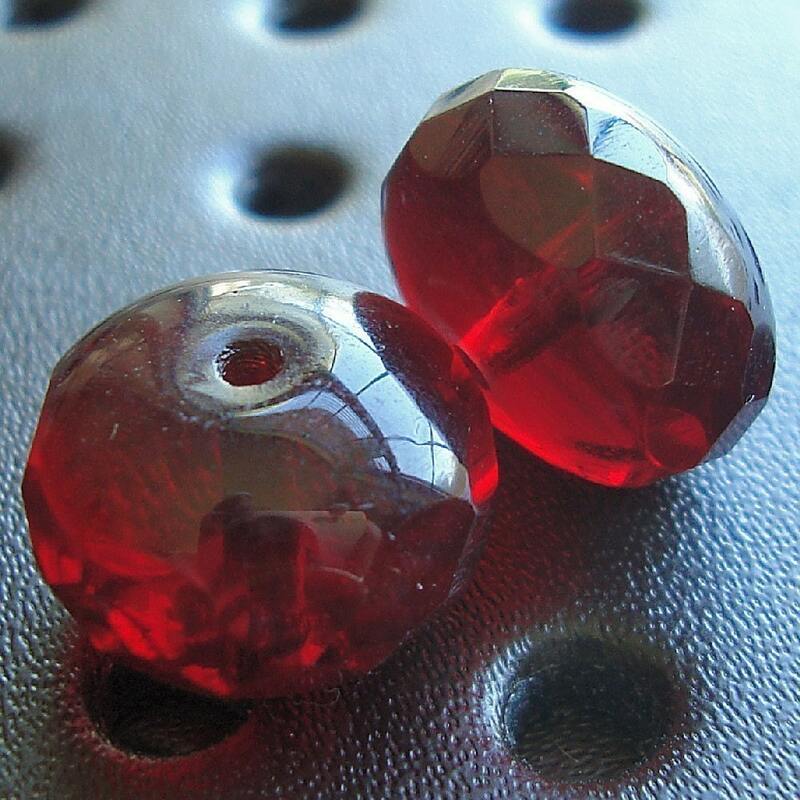 This listing is for 4 pieces of gorgeous, premium 14 x 9mm Czech fire polished glass fat rondelle beads in a gorgeous cranberry garnet red color. Gorgeous beads! Wonderful service always! Thanks!! Beautiful beads. Very fast shipping!! !